Nail art is famous from the ancient times. This art was famous among the Queens of the ancient times. Everyone is not allowed to do the nail art in the ancient times but now anyone can do the nail art according to their choice and dress. Young girls want to do the nail art that is easy and look elegant too. There are different techniques and designs available in the market to apply the nail art. One can choose the nail art design that is easy to do, because everyone is not expect in doing the nail art. 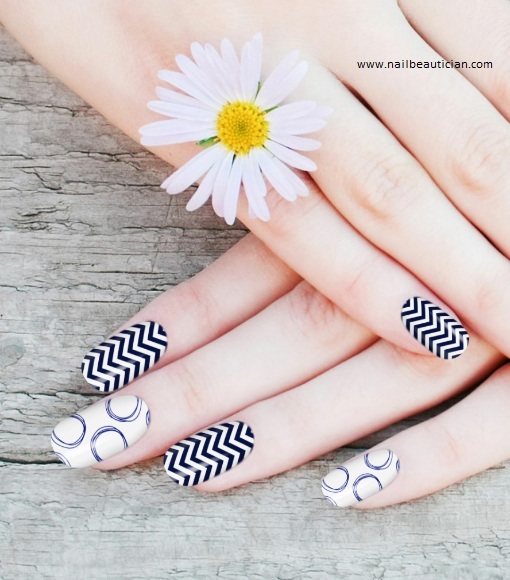 Polka dots nail art are easy to make that is why it is very famous among the girls. This nail art looks elegant, and descent. It is best for carrying it casually, and on parties too. Here are the things that are needed to make polka dots on the nails. -For making polka dot nail art, Nail art pen is the tool that are required for making the polka dots. -Two shades of nail color. Note: If you don’t have nail art, then use the cotton bud. Dip the cotton bud in the nail color and make polka dots on your nails. 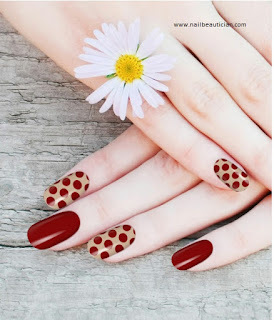 How to do Polka Dot Nail Art? Everyone wants to know that how to make polka dot nail art for making their nails look gorgeous. 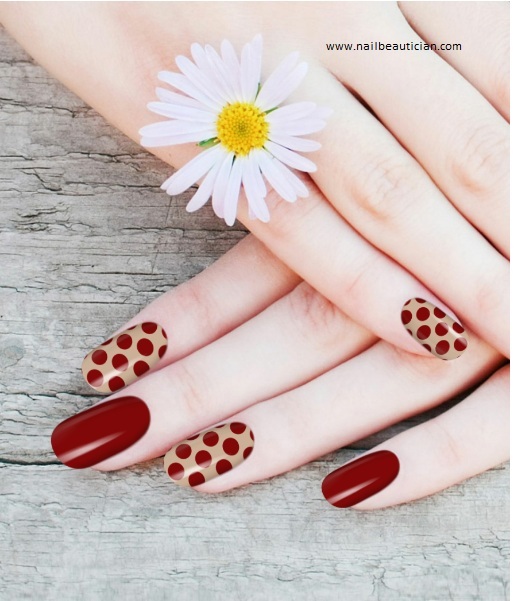 The main steps should be followed to make the polka dot nail art such as: Apply the base coat on your nails. -Apply the nail color on all fingers. (One can apply different nail color on their nails to make their hands look prettier). 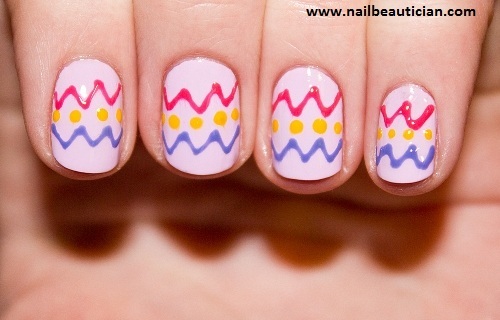 - -Now use the different nail color to make the polka dots on your nails. Make the dots with the nail art pen. -At last put the transparent nail color to providing finishing to your nail art. Note: -Remember use different nail color to make the polka dots, otherwise they will not shown and your hands look messy. -If you don't have nail art pen or can't afford to buy then use cotton bud for making polka dots. Here we show different polka dots nail art that is famous among the girls. These types of polka dots nail art can be carried for any type of occasion, or can be carried in daily routine too. Nail art pens can be easily available on Amazon Store.